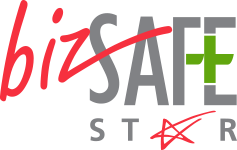 - Bonding agent for cementitious floor screed and polymer modified repair mortar. - Bonding additive for slurry scratch coats/key coats. - Added to thick and thin bed render on screed to increase flexural and compressive strength. 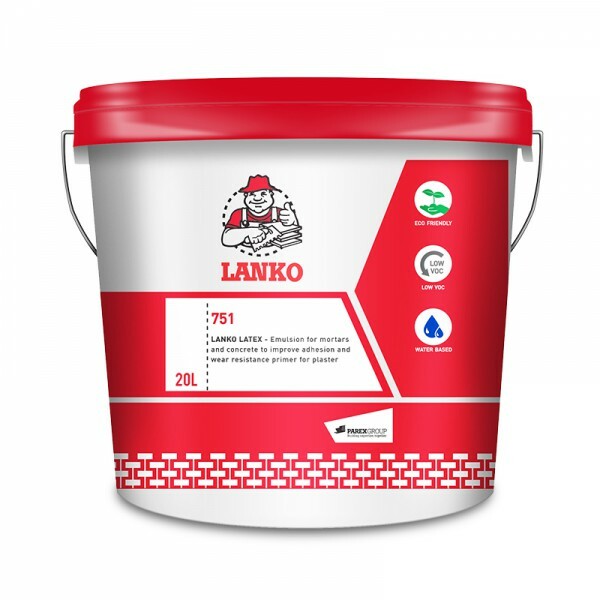 751 LANKO LATEX is a synthetic resin emulsion which significantly improves the performance of mortar and concrete.